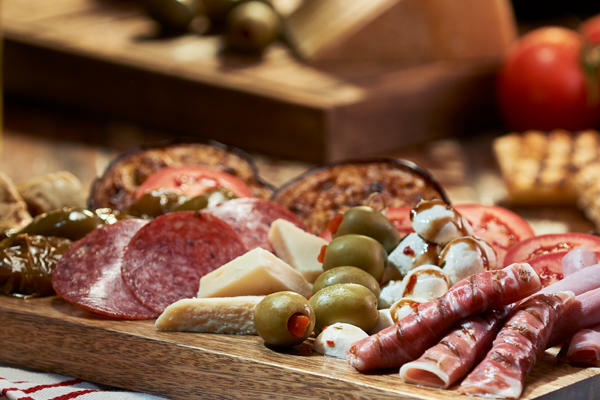 Wishing you could enjoy traditional Italian dishes without leaving Sicklerville, NJ? You can! 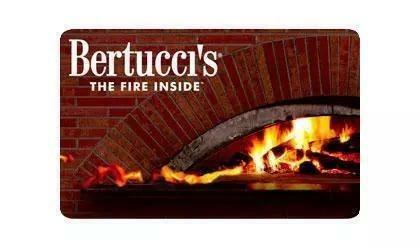 Bertucci’s, located near Cross Keys and Regal Cinemas Cross Keys 12, serves-up authentic food that is sure to remind you of Italy every day. 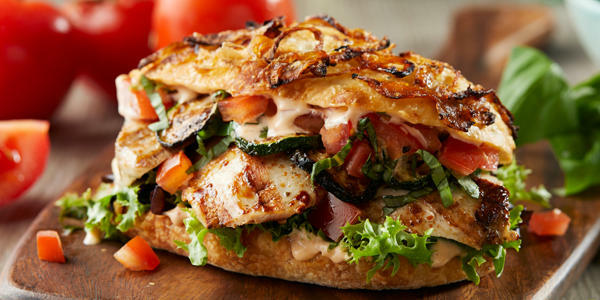 Our kitchen is stocked with house-made dough, exclusive tomato varieties, and roasted small-batch vegetables you’re sure to love. 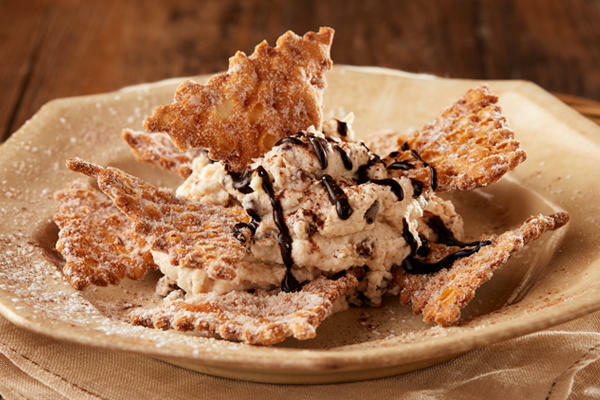 Whether you dine on a hot pizza from our famous brick oven, a pasta dish cooked to perfection, or a sugary and indulgent dessert, there’s no doubt you’ll experience the magic of Bertucci’s from the moment you walk through our door. 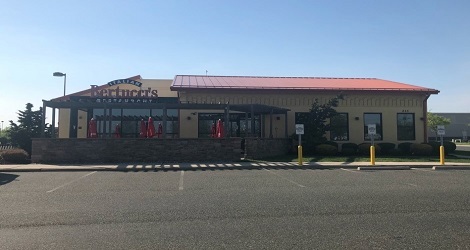 If you have a big event coming up in your family, such as a birthday, an engagement, or a major anniversary, consider visiting Bertucci’s for the occasion. We can accommodate small parties of two or three to large, extended families. 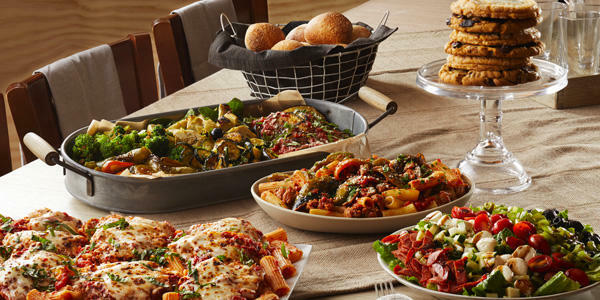 No matter what you’re celebrating or how many people you have dining with you, the Bertucci’s team will make sure you have a memorable meal. 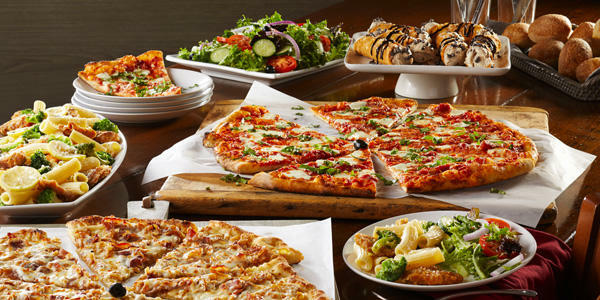 Our menu features everything from brick oven pizza to vegetarian dishes, so everyone in your party is sure to be able to find something they will love. 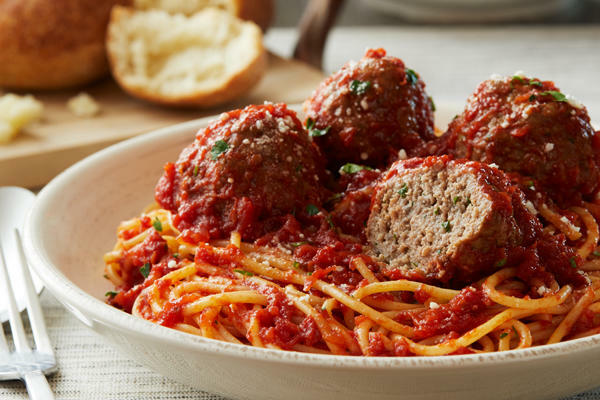 Furthermore, if you have any special requests for your lunch or dinner, just let us know ahead of time and we’ll make sure everything is perfect for you and your loved ones! In a rush? 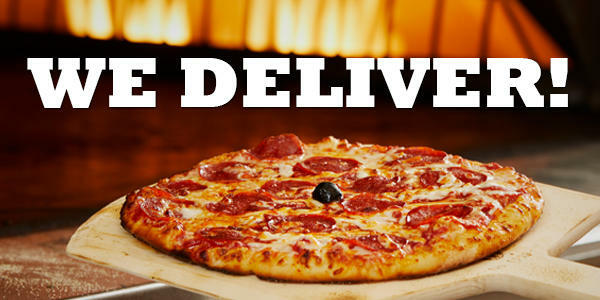 Give us a call or order online for 2Go or delivery. 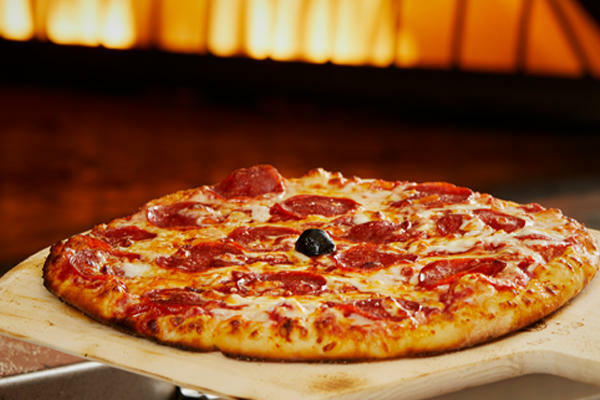 Order a brick oven pizza, freshly baked calzone, creamy pasta dish or any other item from our menu.